Pit Pro Cycle MX specializes in all your Parts accessory and service needs for all your dirt /sideXside/quad and Street adventures. 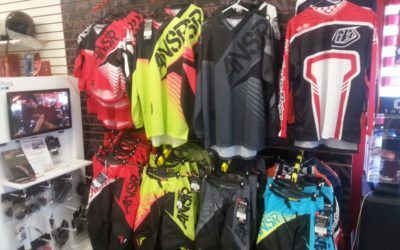 We carry all the top Motocross brands and carry a wide selection of helmets, jerseys, pants, toys and gifts. 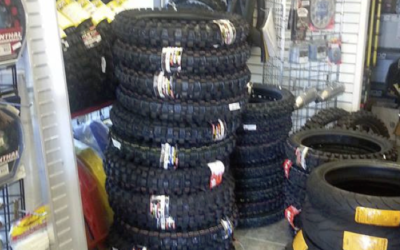 At PitPro, we strive to bring you the best Motocross experiences serving Santa Clarita for Motocross repairs and Motocross parts for over 20 years. Our Showroom is beautifully stocked retail with all latest product at the best prices coupled with a factory train master technician certified in all makes and models. Motorsports includes all on / off roading vehicles that are rode and drove. 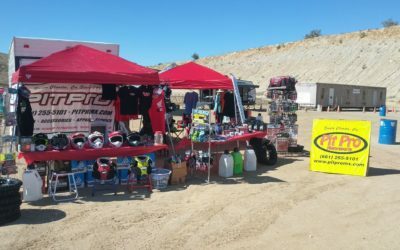 Pit Pro MX offers a full line of products and accessories for all motorsports needs. The BEST Accessories, Local to You! Factory Trained Master Technician Onsite! We Adjust Dirt Bike Chains And Sprocket Ratios! 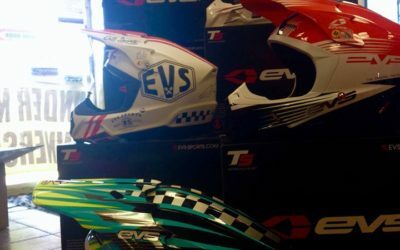 Full Motocross Store from Helmets to Boots! We retrofit personal motorcycles with custom handlebars exhaust systems air cleaner systems pegs grips and anything else you can think of to make your own vehicle yours. We have a full showroom from helmets and Boots with pants and gloves to. the basic accessories like pencils and sticker kits and we have the unique ability to get almost any special order part in 24 hours. Factory trained master technician behind every turn of every wrench on every bike. We do our best to fix it right the first time, and our loyal customers are proof of that. Proudly Serving Santa Clarita Valley for All Motorsports and Motocross Needs! It's already hot and all ready a beautiful day. Thanks lacr for inviting us out to set up a booth this is what the moto life is all about. Good people good food and the best moto shop around. 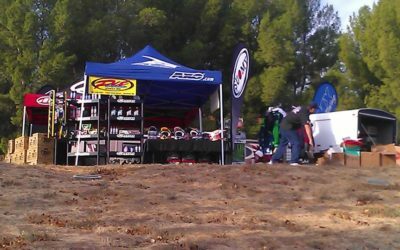 PitProMX participated in the Race around the Lake. They had more than 180 riders on Saturday and 60 high schools teams participated on Sunday. We Want to Hear From You! Please Contact Us!